It might be a surprise, but green infrastructure (GI) construction costs can be lower than conventional design. If you think about it, traditional infrastructure systems typically involve curbs, gutters, piping, inlets and manufactured water quality structures. While GI systems are designed to use existing drainage patterns, vegetated swales and other best management practices (BMPs) for the conveyance and treatment of stormwater runoff. GI techniques aim to mimic the natural water cycle, reduce overall stormwater management requirements and lessen the need for costly drainage systems. GI practices can even regenerate and strengthen over time rather than wearing down – increasing life-span and reducing the need for costly replacement. Maintenance practices for vegetated systems can typically be rolled in to general landscape maintenance and generally do not require heavy equipment. 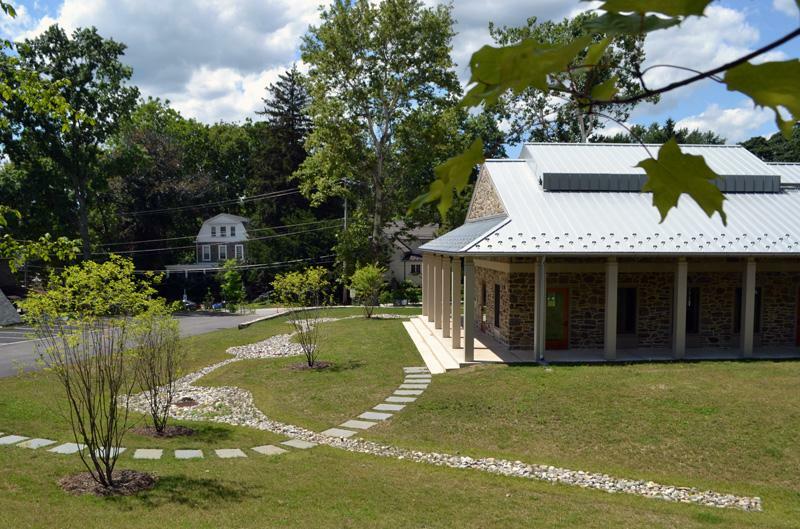 In a case study of green infrastructure implementation in Lancaster, PA it was found that “For the 25-year green infrastructure scenario, the avoided capital cost of implementing grey infrastructure is $120 million and the avoided operation cost of $661,000 per year.” Source (page 6). There are more options available today than ever when it comes to stormwater management. Our stormwater experts and landscape architects are well-versed in both conventional and green approaches. Let us help you design a plan that makes the most sense for you! 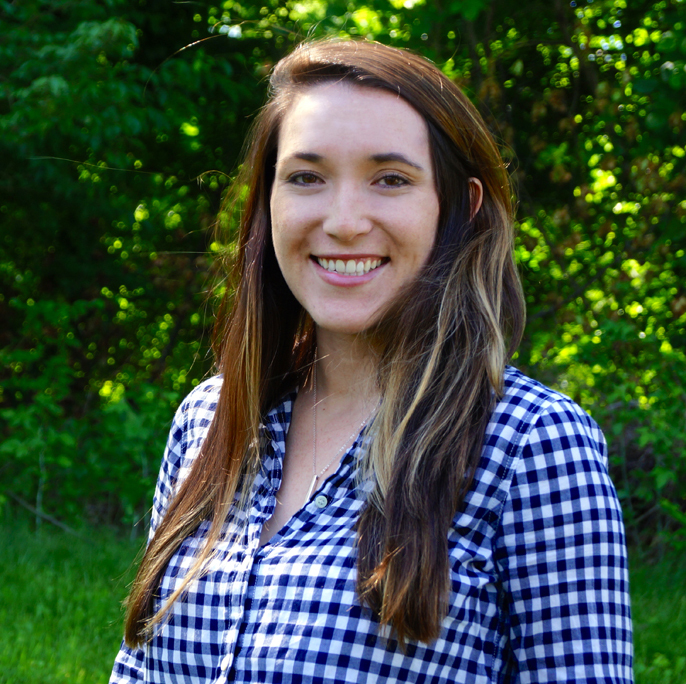 Chelsea Bellay is a site design engineer at Nave Newell. ← Lawn Full of Weeds?